It’s widely acknowledged that the kitchen is the focal point of any home due to its versatility. The modern kitchen is not only a place to prepare, cook and consume daily meals, it now fulfills numerous functions. The kitchen is a place where adults and children fulfill their relative workloads, it’s where the family socialize and it’s the best place to congregate when hosting a party. Therefore, it is only logical that when buying a kitchen worktop, you purchase one that suits your needs. Do you want the natural beauty and tactile splendor of marble or wood? Do you want the contemporary beauty of copper or ceramic? Or do you want the barefaced toughness, yet elegance of granite or quartz? 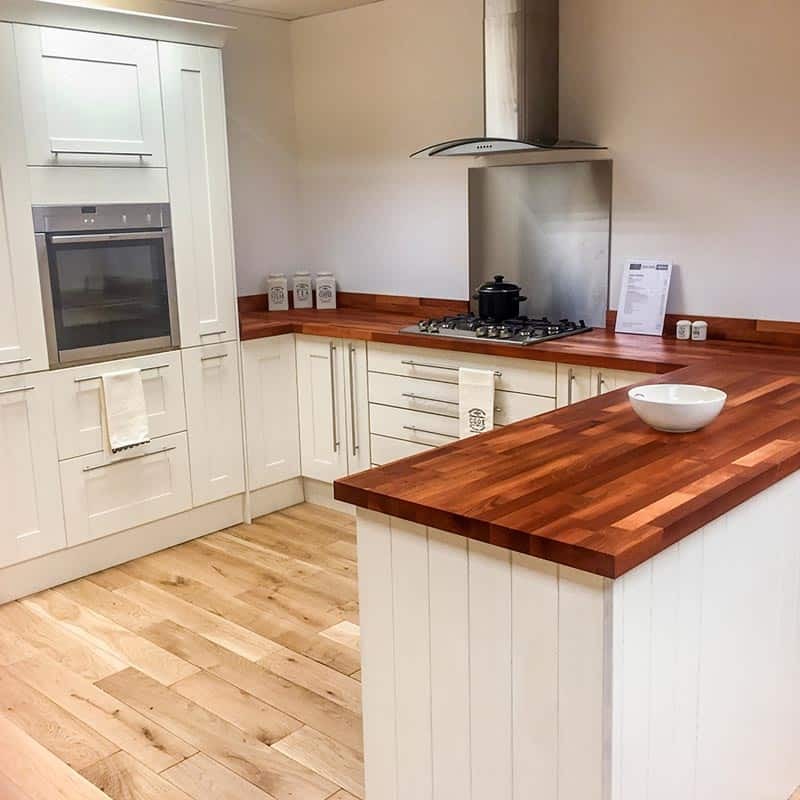 Choosing the right kitchen worktop is all about the surface material, and with so many to choose from, it’s wise to look at their pros and cons. Granite is a stylish, natural stone, which is very durable and extremely functional; buyers of granite feel and see the difference. Furthermore, granite is heat resistant and hygienic, being very easy to clean. However, they are difficult to repair if damaged, put tremendous weight on supporting cabinetry and need to be sealed to maintain non-porosity. Quartz is fast becoming the leading choice for new kitchen worktops. Quartz is a mix of natural stone and man-made resin, which means that the colors and pattern choices are wide and the surface can be sealed to prevent bacteria seeping through. A quartz kitchen worktop is also very resilient and not as heavy as granite and so is far easier to install. However, quartz can be susceptible to extreme heat and have more of a contemporary look than a natural stone finish. Ceramic kitchen worktops are probably the most modern, and come in an endless number of colours and patterns. If tiles get damaged they are easy to replace and they are particularly durable and heat-resistant. However, a ceramic kitchen worktop’s surface is prone to scratching and can crack if heavy items are dropped on it. Finally, cleaning the grouting between the tiles can be laborious and time-consuming. Wood is a classic material that comes in a variety of textures and tones, all of them naturally beautiful. Wood is tough and hard-wearing, and even improves with age; they last a long time with suitable maintenance. Also, they are resistant to germs and bacteria. 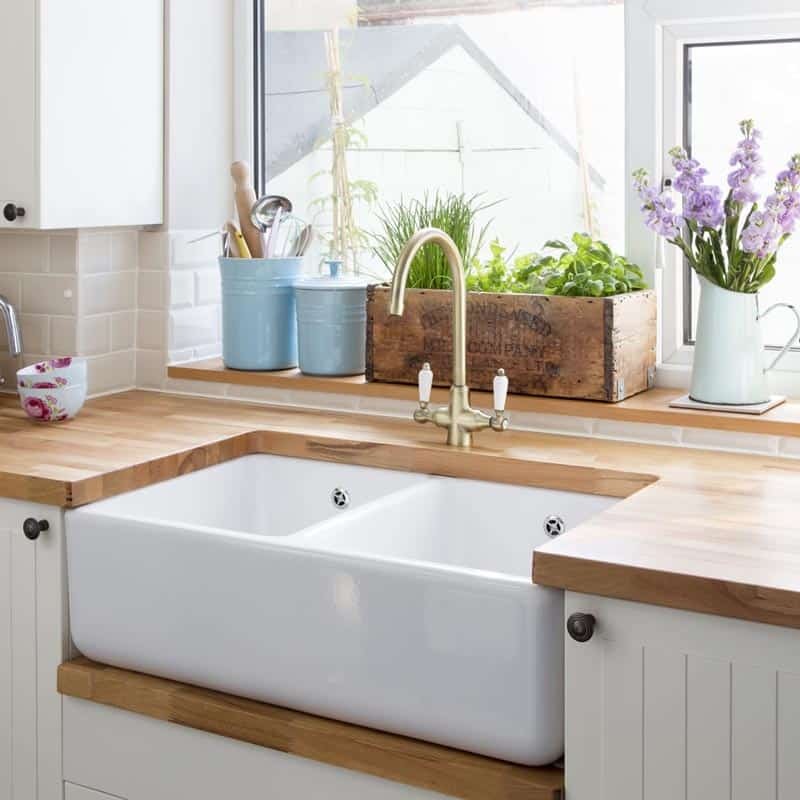 However, a wooden kitchen worktop needs to be oiled regularly to avoid inevitable water damage, can be scarred if exposed to red-hot pans, and food cannot be cut on them for fear of permanent marking. 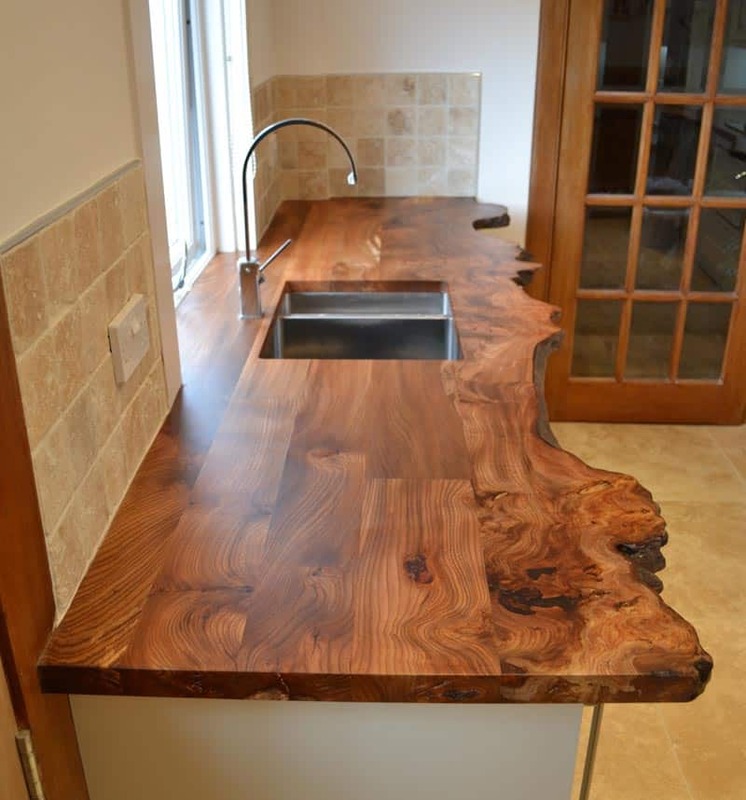 There are not only granite, wood, quartz and ceramic kitchen worktops available. 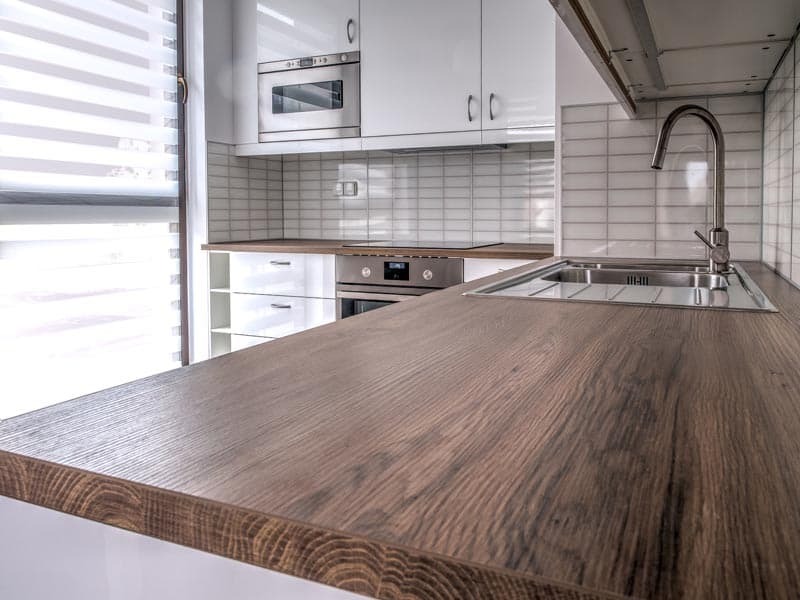 A good kitchen worktop can also come in: glass, Corian, laminate, stainless steel, copper, classic marble and many others. They all have their benefits and drawbacks, and how they react to: extreme heat, minor damage, cutting, bacteria and porosity, their look and feel, versatility and functionality. Quartz tends to tick most of these boxes positively, and this is why it is now the number one choice for UK homes.